Join Denise at the Creativ Festival October 11-13. 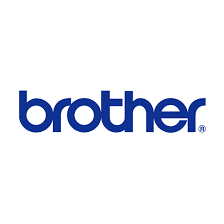 She will be at the Brother booth teaching a creative make & take project; a sewing machine bag charm or keychain This project will include all supplies and requires no sewing experience. Sessions will run all day and each participant gets to bring home their charm/keychain. Visit her at the Brother booth and get hands-on.